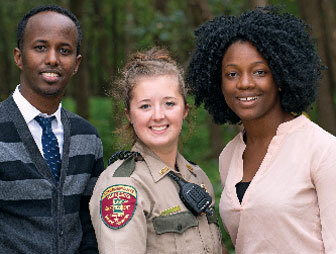 The Minnesota Department of Natural Resources (DNR), one of Minnesota’s largest state agencies, offers a broad range of paid internships for college students. Internships are available at locations across the state. As an intern you’ll work with dedicated professionals to create a healthy, sustainable, livable Minnesota for generations to come.